If you are anything like me, which you would have to be for this generalization to work, you might occasionally see an advertisement on Facebook for a subscription service called Comic Bento. 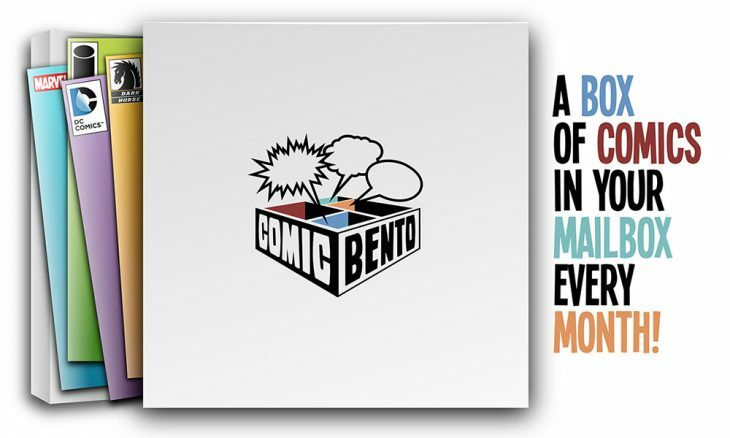 For $20 plus shipping and handling (less if you get the three-month or twelve month plans), Comic Bento provides an assortment of graphic novels that revolve around a certain theme. This boxes theme is “Rewriting History.” Below we will list out the items we got in the box, and the price you can purchase them for on Amazon. I like watching the History Channel, especially when I am laying in bed at night. MANKIND: THE STORY OF ALL OF US is a series of short stories detailing major events in human history from post-Ice Age through the Crusades. The back of this book shows Albert Einstein firing a machine gun, and flipping through I saw a dinosaur eating what looked like Nazi’s. Sold. 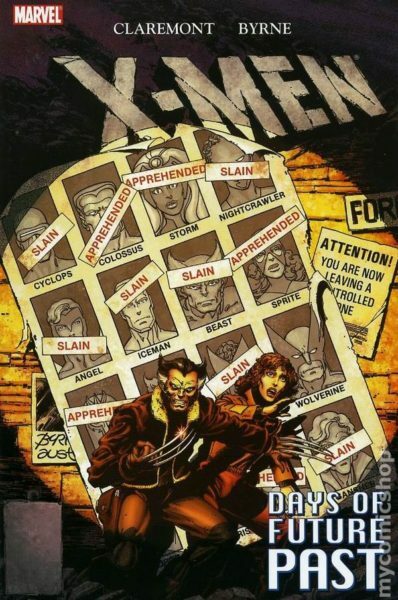 Summary from Comixology: “Nazis, dinosaurs, and a war for all time! When the Nazis develop time travel technology, only the Sarge and his misfit band of Chronos Commandos can stand against them – with the Cretaceous as their battleground! 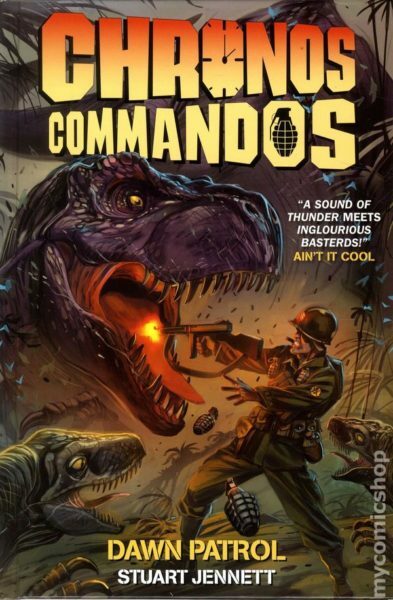 Fearsome raptors, giant spiders, and a towering Nazi nemesis: the commandos face many foes in the fight for the future. 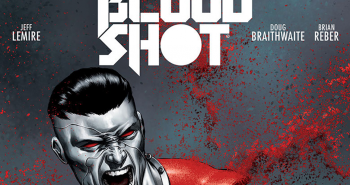 The body count is high – and few will make it back alive! This is a fantastic series. It’s definitely my favorite out of the books in this box. 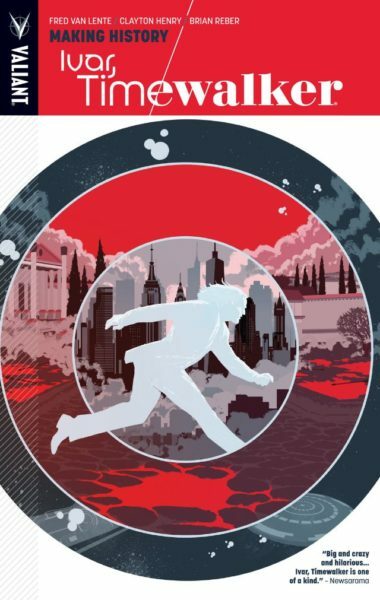 Make sure to check out our interview with Mr. Van Lente about his work on IVAR, TIMEWALKER and ARCHER & ARMSTRONG. 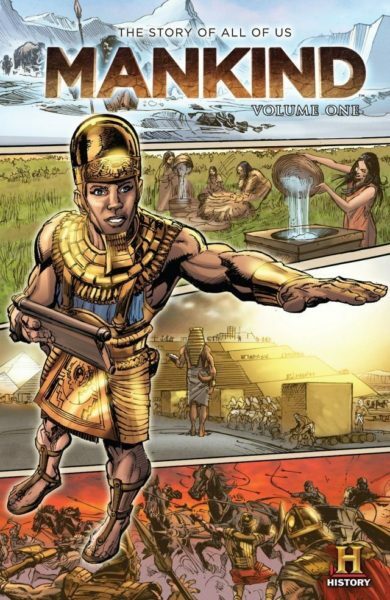 Summary from Comixology: “From the dawn of the dinosaurs…to the Battle of Trafalgar…to the end of time itself…the first century-spanning adventure of IVAR, TIMEWALKER starts here! Well there you have it. For $20 plus shipping and handling you get over $40 worth of books, so financially it is worth it. Here’s the thing, I know that you can do a lot of leg work, hit a bunch of comic stores, and probably walk away with the same four books at about the same price, but that’s not what makes subscription boxes so fun. The biggest selling point of the Comic Bento service is the randomness of the books provided. It’s a lot of fun opening the box and seeing what books they curated for you. Make sure to check out our unboxing video below!